This Eulogy represents the warm feelings that were spoken by Mrs. Kaide’s children, cousins, and aunties, who have a great story to share. They said mom touched the hearts of many because of her love, compassion, genuine kindness, and her thoughtfulness toward others, these were her special qualities. She always had great words of wisdom and was the rock and the glue in their family. The family would like to share and celebrate their mother’s life. This is a story of a submissive, nurturing wife, and mother. Terry was born on April 21, 1922 in Maui to Shizuyo Abe and Masato Makino. She was the eldest of nine (9) children. 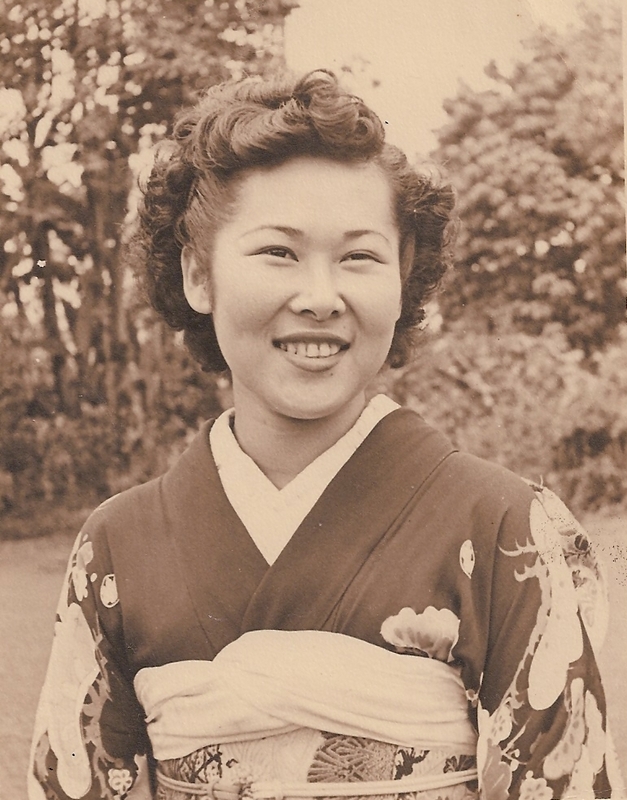 Terry’s mother Shizuyo had a cleaning shop in Hilo and requested that Terry, at age 15 help her in the business and also to provide for her siblings. Terry made this sacrifice. 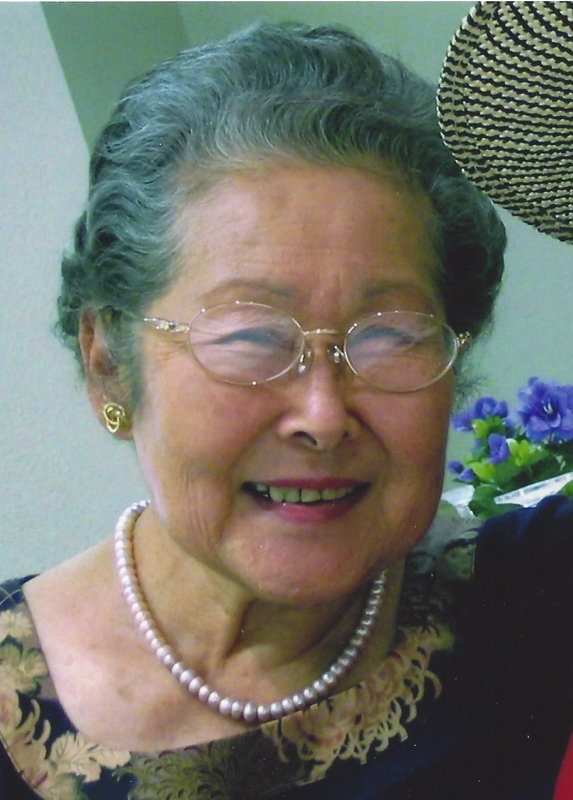 She attended Hilo Intermediate School, through the 9th grade. In order to honor her mom’s request, Terry was unable to attend high school; this did not stifle Terry’s desire and tenacity to further her education. Terry accepted the challenge to seek further education. On Sundays Terry would go to Mrs. Conquest’s home on Reed’s Island to study typing and shorthand. It was after her brothers and sister were grown that Terry left for Honolulu to study at the Galusha Business School; earning a degree as a legal secretary. After graduation Terry, began working for Attorney Harlocker in Honolulu who encouraged her to take the civil service test. This led to Mrs. Kaide becoming a court room stenographer. Sidney and Terry Kaide, married October 13, 1945, the beginning of a 64 year marriage. The Abe’s were friends with the Kaides and this helped lead to the courtship of Terry and Sidney. Sidney was serving his county in the United States’ Army. They were married on October 13, 1945. They had three children, Annette, Charlotte, and Gale. Besides her full time job at the court, Kaide was the chief administrator for her husband’s business, Sidney Kaide Contractor and Real Estate Developer Enterprise. It was Terry’s second full time job. She was a submissive and loving woman behind a great man who loved his wife. She was her husband’s voice coach and his biggest cheerleader in all his undertakings. Terry also enjoyed line dancing, and was a great singer but modest and humble. At the same time she cared for her mother-in-law who lived with them and was in a wheelchair due to a stroke. The stamina needed to withstand such huge responsibilities is displayed by Terry’s fruit filled character and witnessed by, patience, determination, tenacity, courage, and long suffering. Japanese flower arrangements. She received her instructor’s degree in teaching Ikebana. For relaxation time gardening at her Hilo home was her passion, the Kaide’s were awarded a Certificate from the Better Homes and Gardens Magazine for their beautiful garden. Terry was blessed with a green thumb. People would stop to admire her lovely well-manicured garden that was her pride and joy. Another form of relaxation was travel; together Terry and Sidney pretty much sailed around the world by cruise ship. 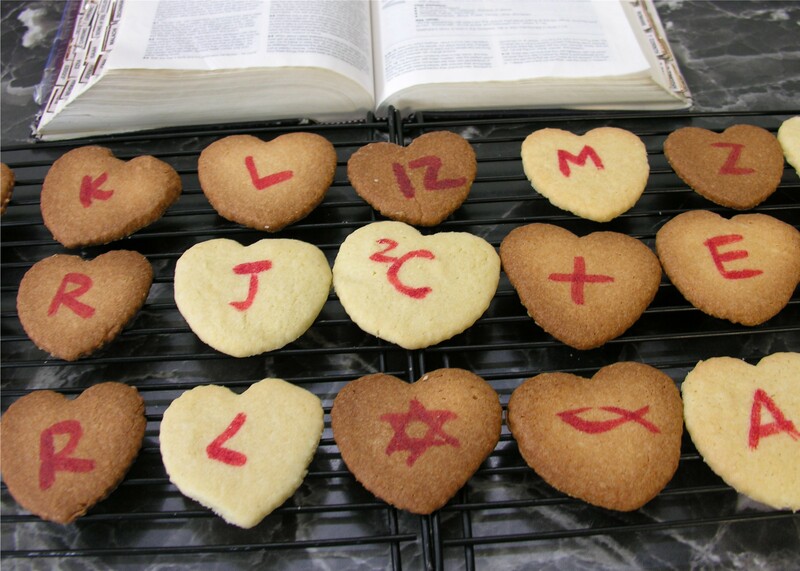 She also was a good cook, who regularly cooked her favorite dishes for her friends and family. The family loved her Nishime and Shrimp Spaghetti. She would enjoy taking food to Ebesus’ a local FTD Florist, the ladies there were her close friends, among them Aunty Ann Kaya. Mrs. Kaide culminated her civil service career in the court system as Chief Clerk of the Third Circuit Court in Hilo, which now is filled by attorney Lester Oshiro. She worked for the State Judicial system for 30 years. The Kaides. 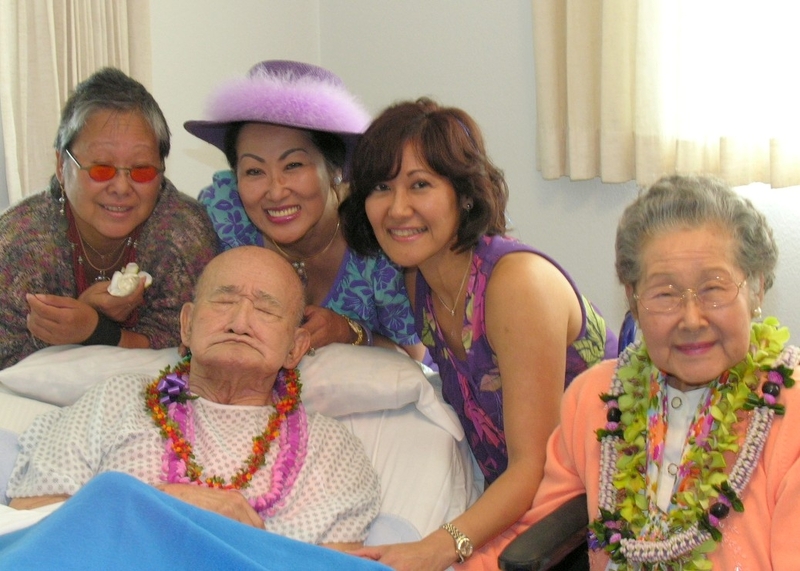 L to R: Annette Clay, Sidney Kaide, Charlotte Kaide, Gaye Sakaguchi, Terry Kaide; celebrating the signing of SB190 into law, April 21, 2012, known as the “Love Bill”. Most recently she was instrumental in passing Hawaii’s Senate Bill 190 into law and was recognized by the Honolulu newspaper Star Bulletin as “10 who made a difference in 2009”. Terry’s life and marriage of sixty-four (64) years is a role model for our community. Today the sense of family and Ohana is greatly needed in today’s society. A family loves, nurtures, and helps to build a community and nation. Beloved Terry, thank you for your legacy, thank you for your love. On behalf of the Kaide Ohana, they would like to say to everyone, Mahalo Nui Loa for all your prayers… Aloha Ke Akua. We love you. Ua Mau Kea Ea O Ka Aina I Ka Pono, O Iesu Cristo! It was a privilege to meet and become friends of Mr. & Mrs. Sidney Kaide. Their daughter Charlotte is a Christian missionary, she was one of the original individuals in a group that helped spawn Starts at Home. I witness a miracle of healing after Mr. Kaide repented and accepted Jesus as his savior, this was during a time when Sidney who was normally 175 pound weighed less than 100 pounds, cancer stricken, his skin was an ugly green in color, he could hardly breathe; we were alone at Hilo Hospital’s Extended Care building; I was stunned and a bit afraid as Mr. Kaide repented. The following year joyfully and with good heath Sidney sang his favorite karaoke songs at his 84th birthday. In later years, Terry also accepted Jesus Christ. Pastor George Karves shared the Celebration of Life at both Terry’s and Sidney’s life and I was privileged to present both their eulogies. Thank you to key Hawaii legislators who helped with the passage of SB190, Senator Dwight Takamine, Representatives John Mizuno and Clifton Tsuji. Also, to Helen Sumoba-Saplan’s care home for seniors that provided a nurturing place for the Kaide’s. 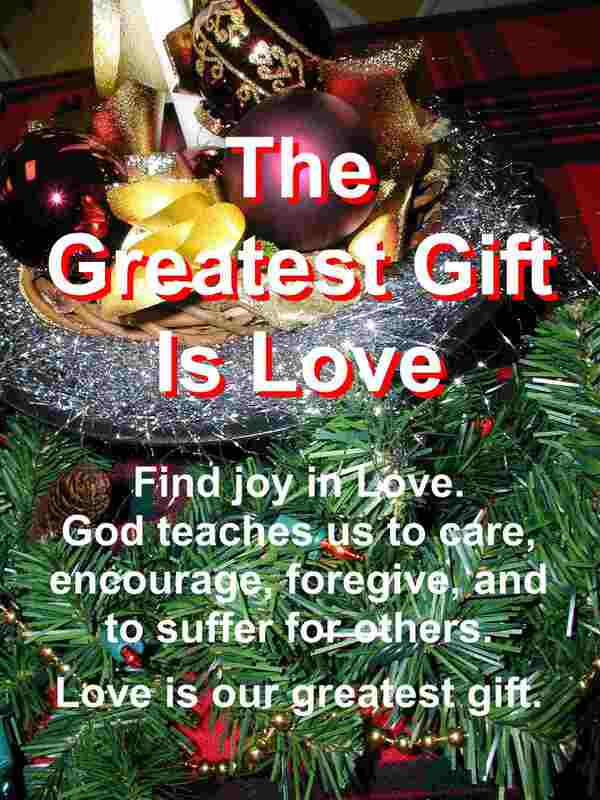 And most importantly to God we give all the Glory … our heavenly father!